Salesforce Mobile Developer Week – TCDUG will be there! Hello everyone! Salesforce is kicking off an incredible “Mobile Developer Week” from April 21st to April 27th, 2013. 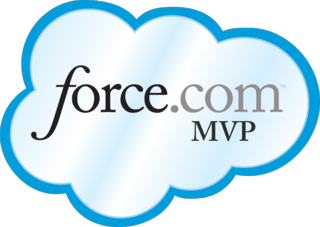 The Salesforce.com Twin Cities Developer Group is excited to be part of this! Please come and share in the fun! Josh Birk will be in person to demo some new technologies as well as answer your questions. Check out our Meetup.com group for more information.